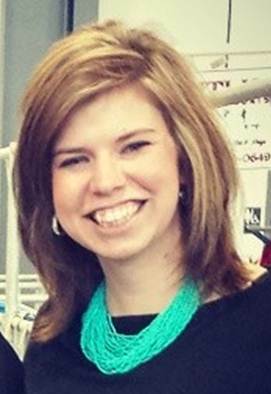 Day 10 of my 30 days of “All Things Minnesota Agriculture” is Sara Larson. 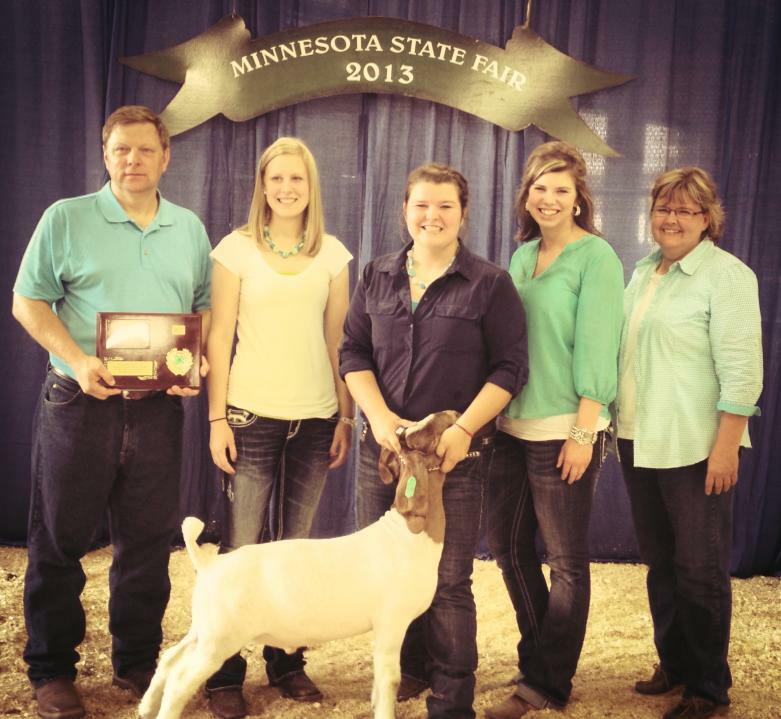 Sara and her family own Country River Farm Boer Goats located in South Central Minnesota. They raise meat goats, specifically the Boer goat breed for their genetics. The goats are sold to 4-H and FFA members to show at fairs and open shows, as well as to other breeders who are looking to add superior genetics to their herd. But what you will take away from Sara’s story is her genuine devotion and unwavering passion she has for her goats. I personally have noticed an upsurge in show goats. In years past, there were very few goats at our local county fair. That has changed. A lot. There are now many goats at our county fair. And until meeting Sara and having her talk to me about her goats, I knew very, very little about goats. But one thing was apparent, Sara cares deeply for her animals. Primarily, the Country River Farm Boer Goats provide show animals. They have competitive market wethers and market does that have done extremely well at shows around the state. 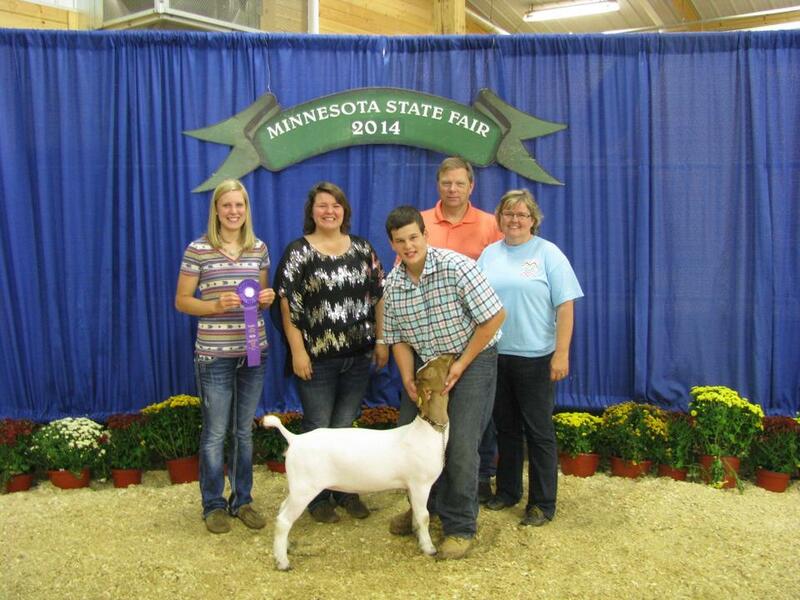 This year a 4-H member who purchased a market doe from them won the Minnesota State Fair. They also sell does (commercial, percentage, full blood and registered) that have genetics that can really add value to someone’s herd. They take great pride in these animals. Finally, they also sell a few commercial animals that don’t meet their breeding and showing standards and are raised for meat production. “We have two different ‘consumers’. We sell the majority of our animals to 4-H and FFA members looking for either a show animal, like our wethers as well as a doe that they can breed from and grow their own herd. 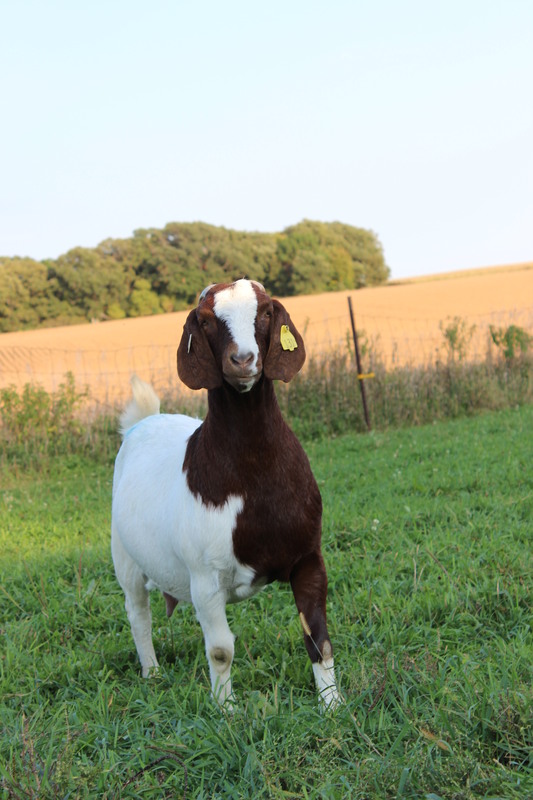 As the meat goat project continues to grow, we are selling the majority of our animals in the state of Minnesota with a few going into Iowa, Wisconsin and South Dakota. I want consumers to know that we as livestock farmers deeply care about our animals. The animals on our farm are our priority. We have also pulled all nighters caring for animals, as we kid (this is what it is called with goats have their babies) in January and February so we need to make sure these new babies are warm and healthy. 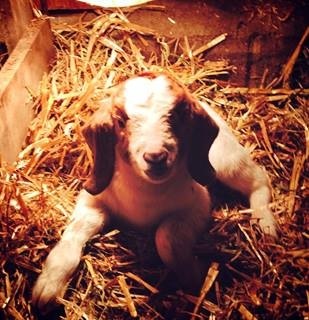 This last year on the coldest night of the year we had seven kids (the name for baby goats) born. We rotated who was up so someone could go out to the barn every hour and make sure they were comfortable and warm. Getting out of bed and putting on all your layers of winter clothes and walking to the barn in -30 wind chill at 2:30 AM isn’t that inviting, but we do it because we care about our animals. “I have also had kids that were born and they couldn’t keep their body temperature up. The way to get them heated up is by putting them in a water bath. I stood next to the sink for two hours holding the head of a newborn goat to make sure they won’t in take any water in their lungs or ears. “An ag-related place that I think others need to know about would be FarmAmerica outside of Waseca, MN. They do a great job educating people about agriculture in the past and present. They have buildings from a barn, farm house, grainery and much more. 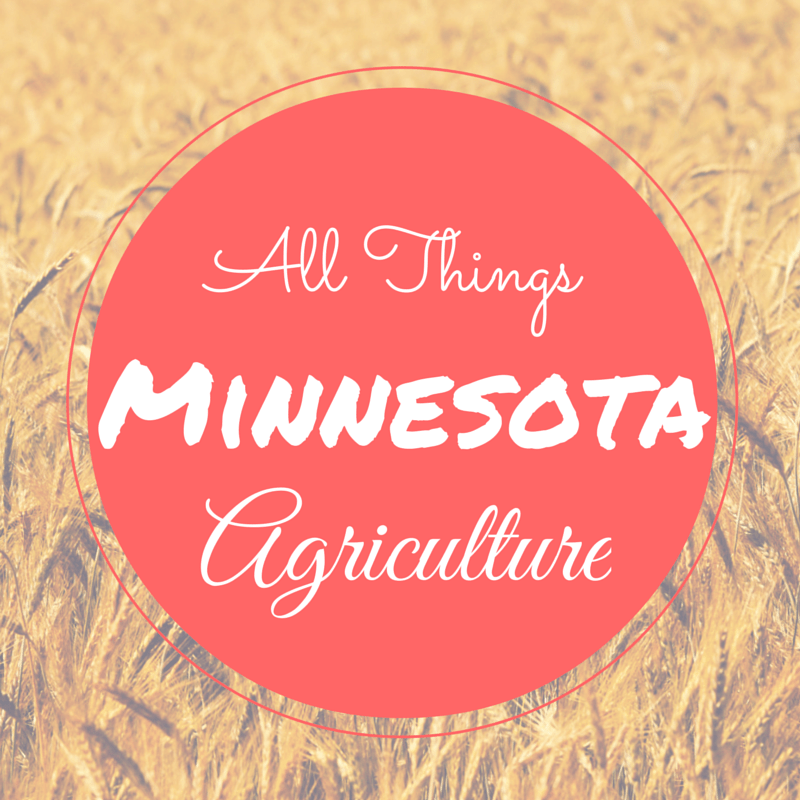 They also have tours, tractors rides and other events like Farm Camp Minnesota happen there. If your interested go to www.FarmAmerica.org to learn more.